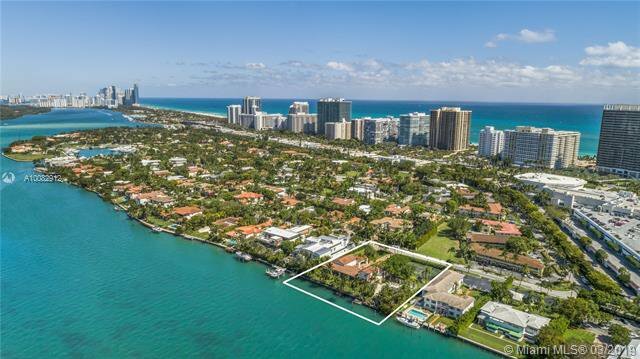 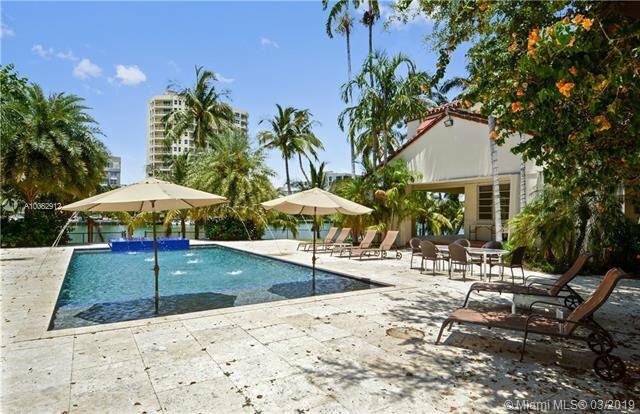 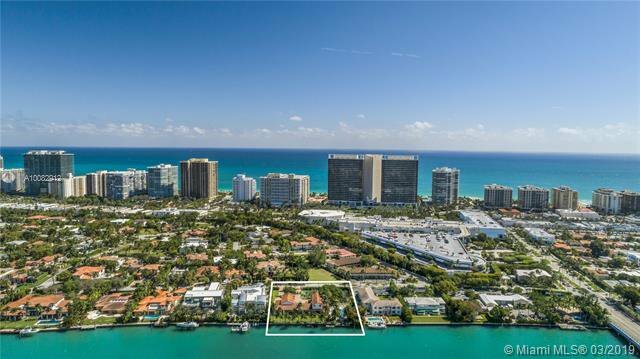 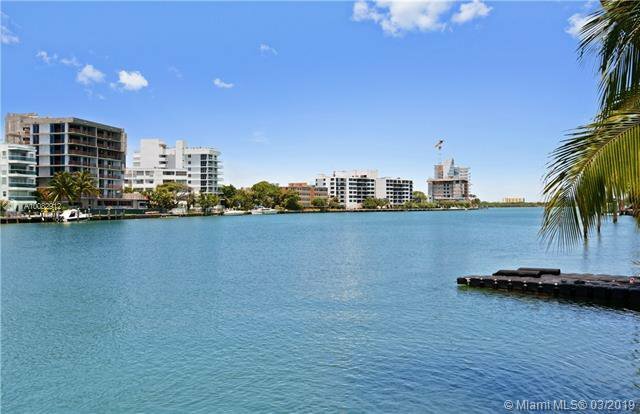 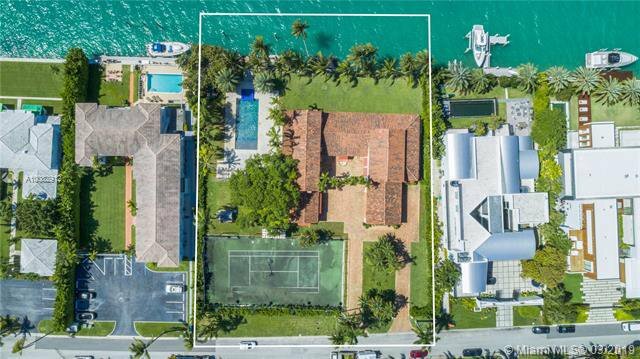 Premier Bal Harbour Village waterfront estate with approximately 200 linear ft. of water frontage and over 45K SF of land. 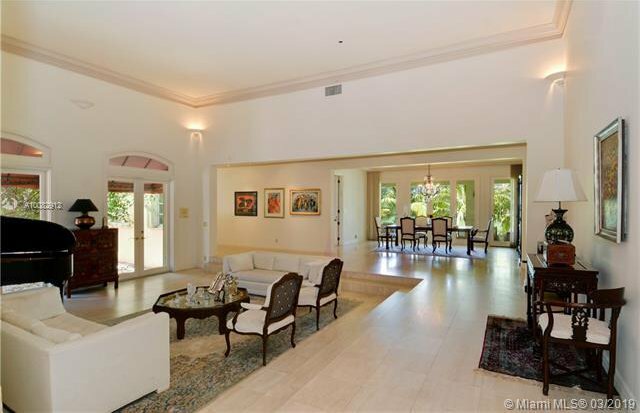 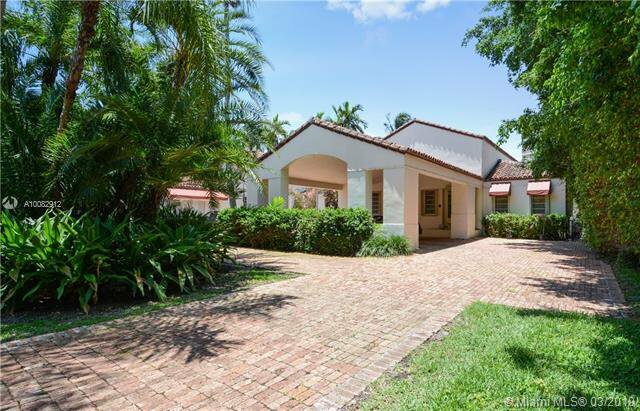 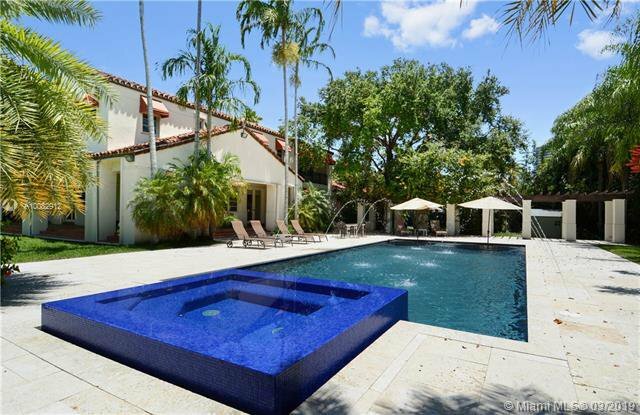 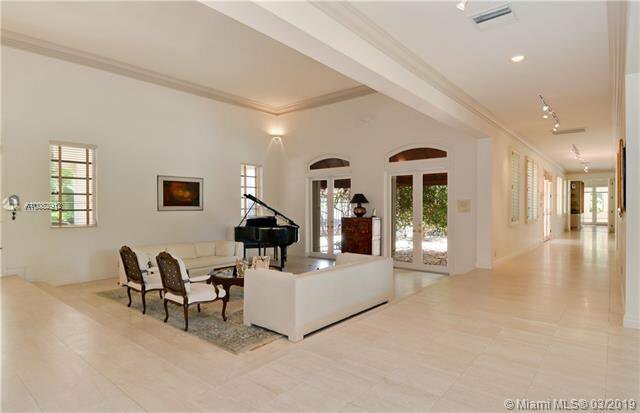 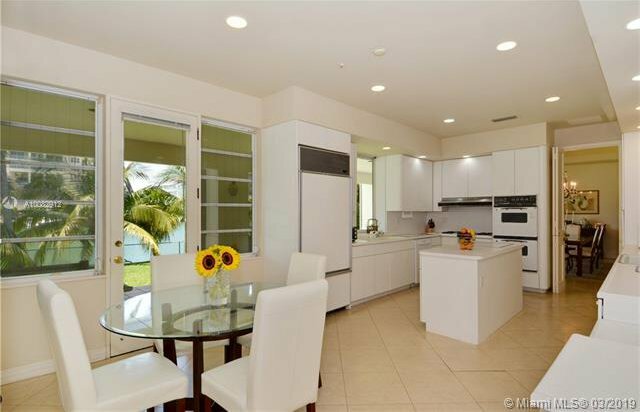 Architecturally distinctive gem on exclusive 24 hrs PRIVATE gated community. 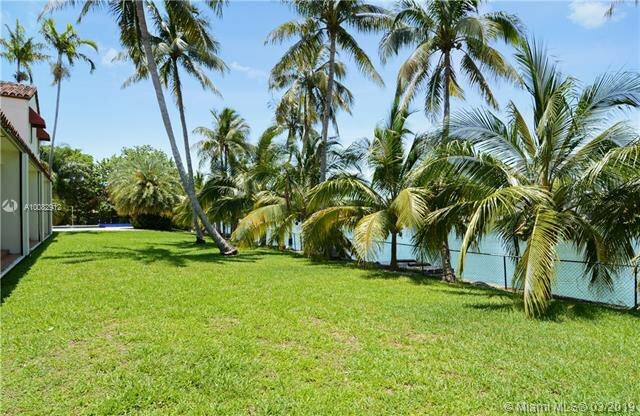 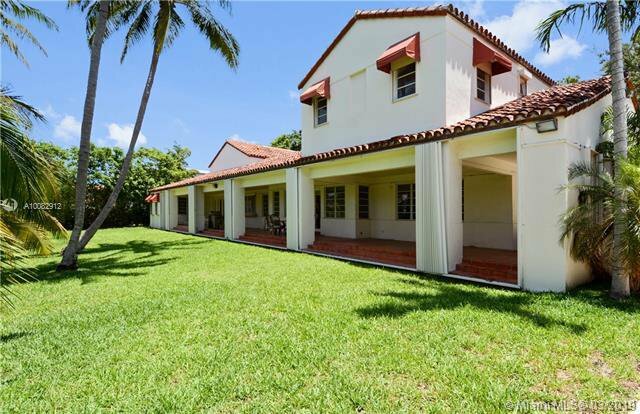 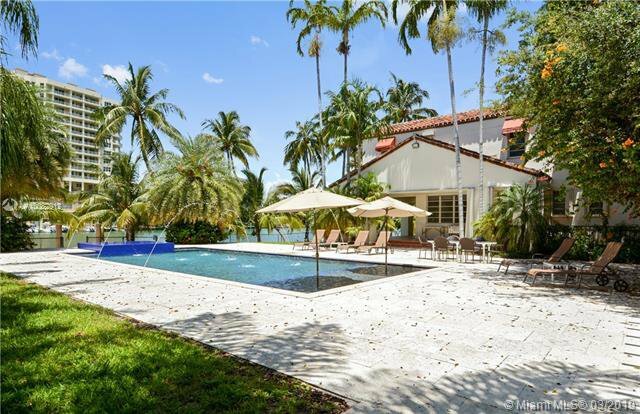 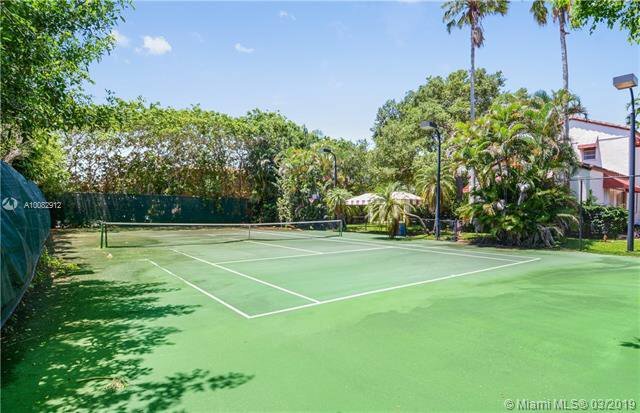 Incredible property includes lit tennis court & newly restored large swimming pool & deep water dockage - easy Ocean access with no fixed bridges. 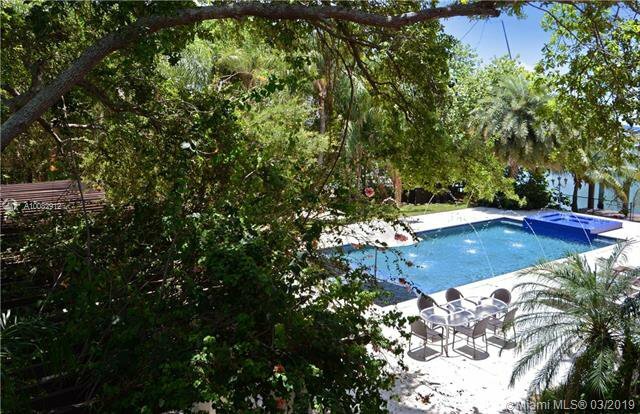 Real Sellers.